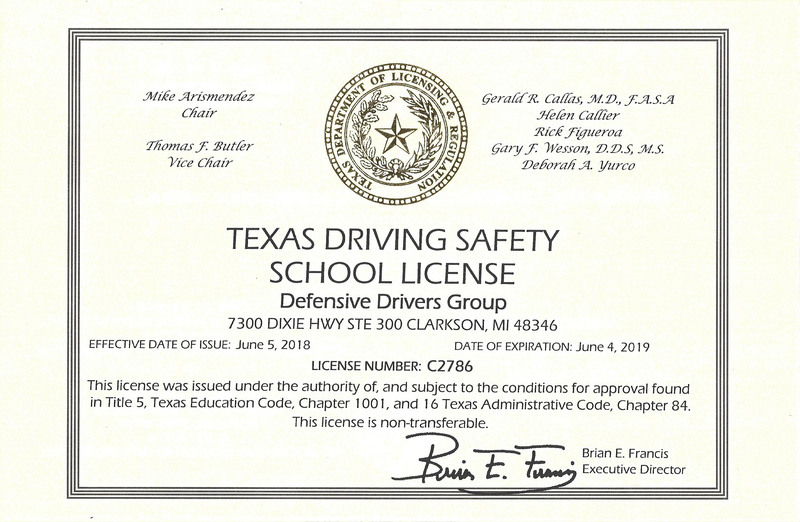 Licensed by the Texas Department of Licensing and Regulation (TDLR) and approved for all Texas courts. 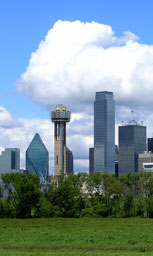 Our TDLR Defensive Driving Course school number is C2786. We are bonded, insured, and have served more than 15,200 students since 2009.